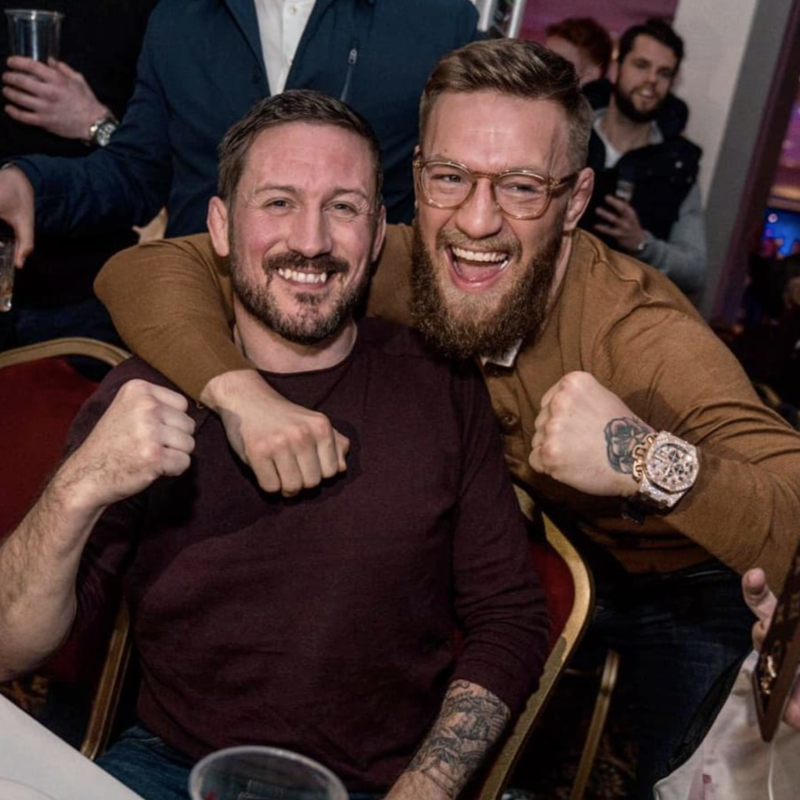 John Kavanagh has revealed that Conor McGregor is regretful of his mistakes, and is trying to move on and “learn from them”. The UFC champion has recently had negative backlash, with the Dubliner most recently getting in trouble in Miami for allegedly “smashing” a phone of a man who was trying to get video footage of him in the early hours of the morning. Speaking about negative press surrounding the dad-of-two, Ryan Tubridy asked Conor’s coach if he cared about it. “I do (care), I care about the perception of the sport it will be around after Conor is long gone and it has been around before. 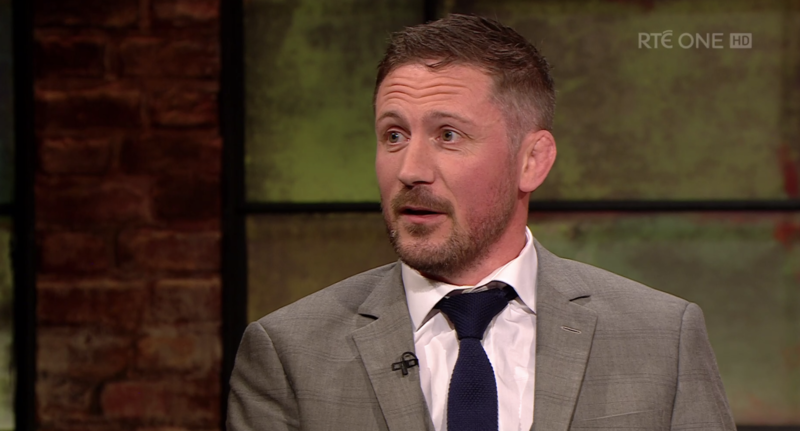 “Everyone is hugely thankful for what Conor has done…he shone a huge light on what we did…but he had made mustakes, mistakes I absolutely don’t condone. “And I know he regrets them, and he’s paid for them, he’s trying to learn from them, trying to move on,” he admitted. John added that he is sure Conor will return to the Octagon, saying that he could be back “as soon as this summer”. “And I hope we return to the positive things; the goals setting, the work ethic, going for something that seems impossible,” he explained. 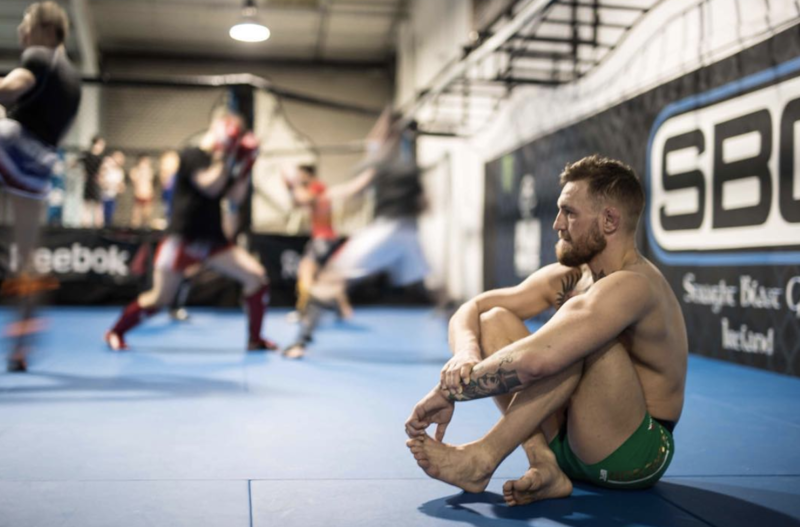 “They’re the qualities that I love about Conor, that I love talking about when I’m in a kids class in my gym. “I’m conscious that I want to set good examples for them and I know Conor does as well and that’s what I want to get back to…to the many, many positive qualities that he has,” he said on RTE’s Late Late Show. 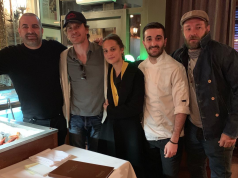 Conor, 30, is just back from a three month stint in the states, where he enjoyed downtime with his partner Dee Devlin and their two children Conor Jnr and Croia. 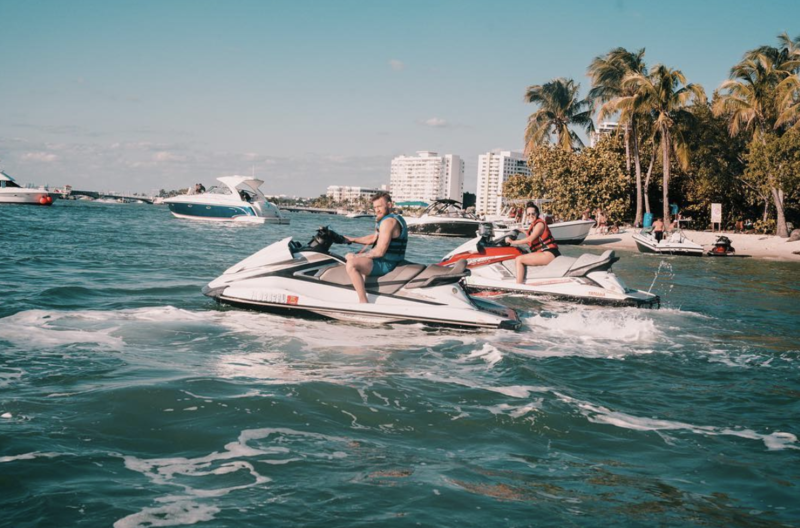 He also spent most of his time training, and was spotted working in gyms in New York, LA and Miami during his time away. John also revealed how Conor suprised everyone by turning up to a low-key MMA fight last weekend. The Proper No. Twelve creator jetted in to support close friend Gerry Vegas for his fight in the Wimp 2 Warriors challenge, which he won. “He showed up, I didn’t even know he was going to be there,” John admitted. 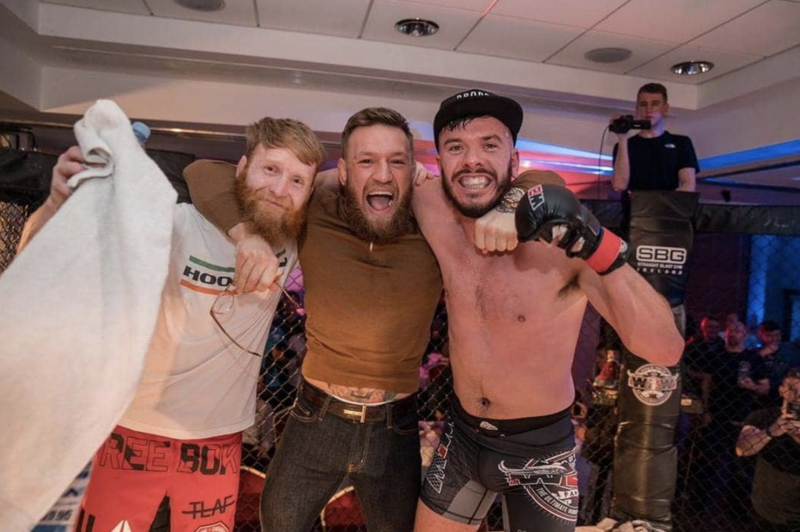 The top MMA coach added that he can see a “resurgance” in Conor’s passion for MMA and that he will “very much so” be working with him again on his next fight. It comes after UFC boss Dana White revealed Conor “will fight again”, with many believing he will be fighting this July.